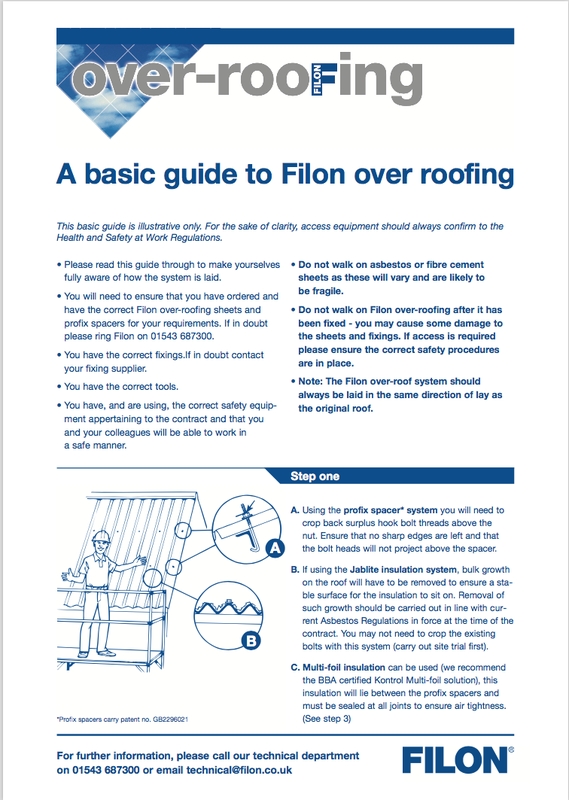 FILON FAIRs can be configured to provide the ideal solution for rooflighting in any profiled roof. UV protected GRP outer sheets can be manufactured to match all current profiles – and most discontinued ones. The central core can be adapted to provide the level of insulation required. U-values as low as 1.0 W/m2K can be achieved. Lining panels are manufactured from profiled GRP to customer specification. These are the highest classifications under this standard. 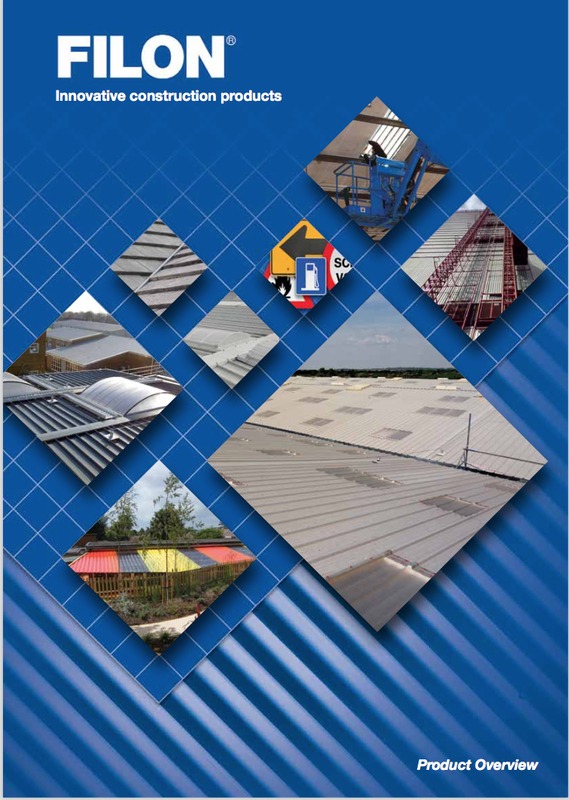 When used in applications where the rooflights may be subject to mechanical damage or where personnel may need to access roof areas, FILON FAIRs can be specified with extra strong FILON Supasafe top sheets. These rooflights will remain durable and non-fragile for up to 30 years. FILON GRP sheets scatter transmitted light, to ensure even light distribution without internal glare or excessive shadows. This makes FILON FAIRs ideal for all kinds of applications including areas where natural light is required for working spaces such as factories, commercial buildings, sports halls, stadia, agricultural buildings, and many other applications. FILON Grade 101 that is rated Class 0 to BS 476 Part 6 is also available if required.